Please call the Bakery for event consulting, planning and details. 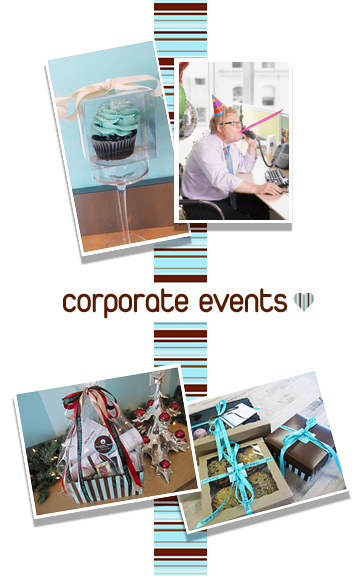 Special pricing for corporate functions and special event orders are available. A special thanks to come of our corporate clients!